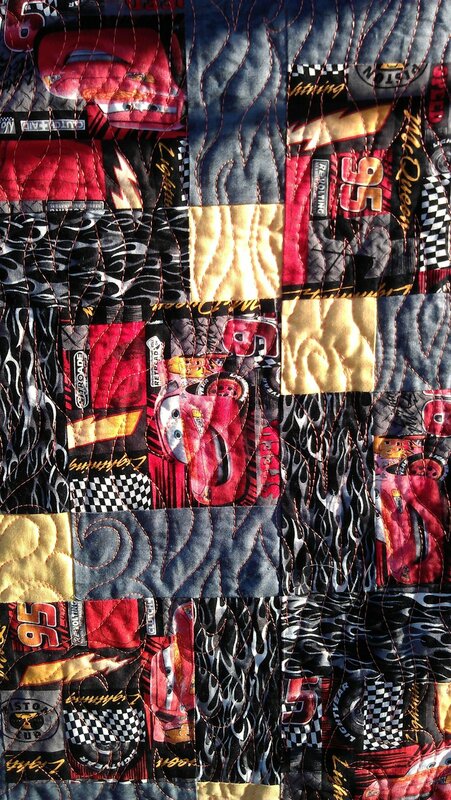 Another fun and bright quilt for a child, this time featuring characters from the movie ‘Cars’, and fabrics to match. 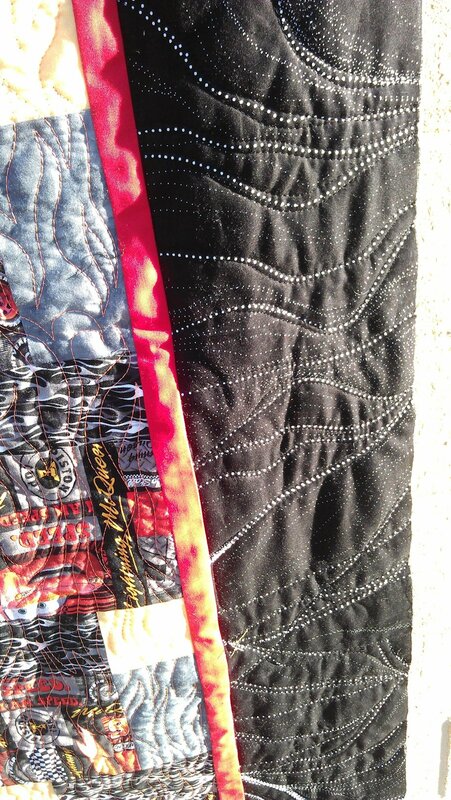 As there was a flame motif on one of the fabrics, I decided to quilt the main top in bright orange flames. 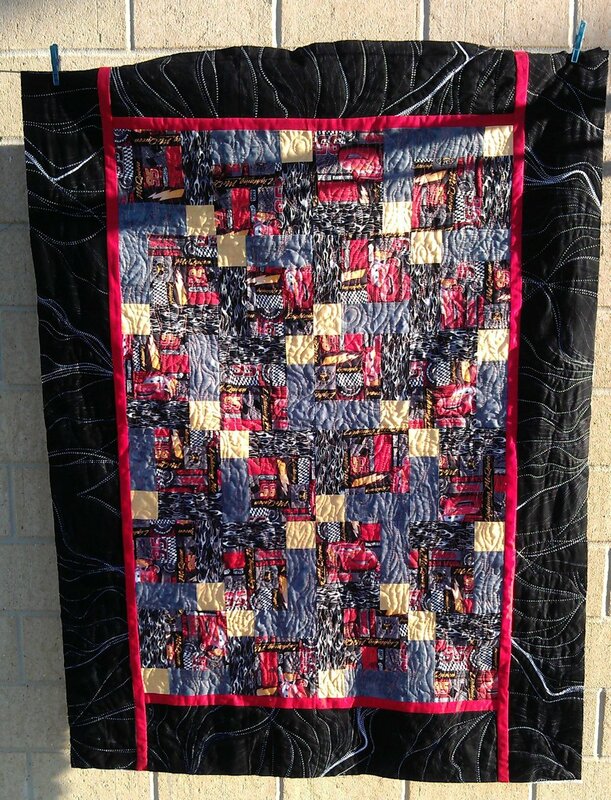 I really like the large border fabric and only quilted black outlines around the heaviest of the white dotted lines — just enough to hold the layers together. 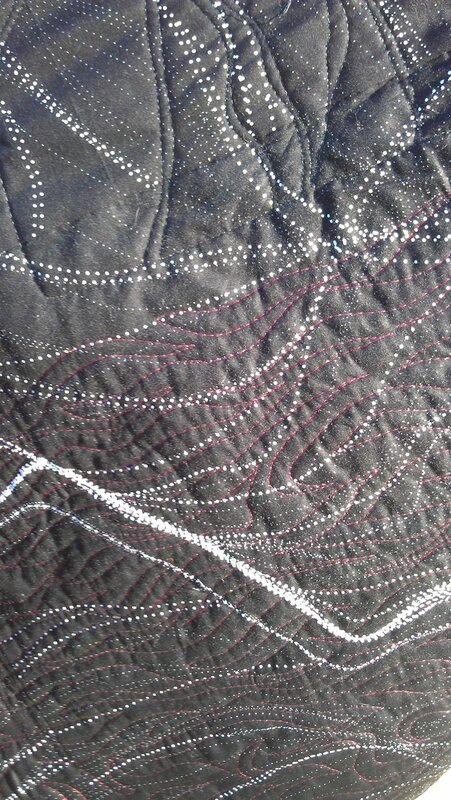 Just did a flame motif myself. 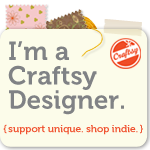 Yours are so perfect for that quilt!!! Nice! !